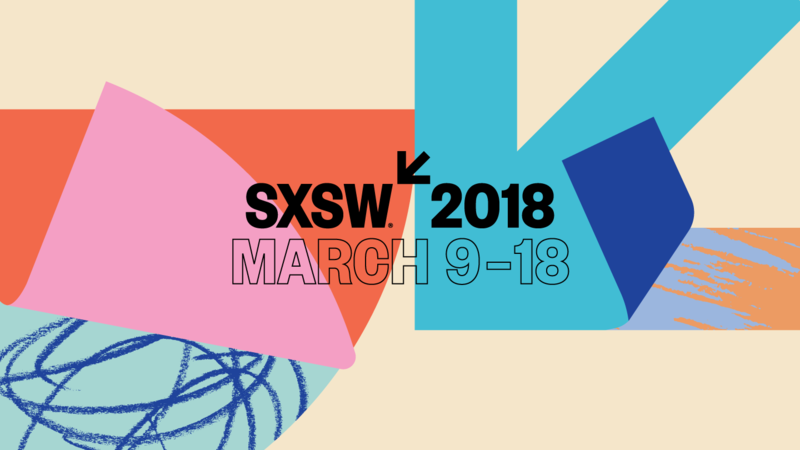 South by Southwest (SXSW), the annual Austin mecca for all things tech, music, art and entrepreneurship, officially wrapped up this past Sunday morning. As usual, the number of events that occurred over the past 10 days was downright ungodly, with everyone from Fader to the country of Norway hosting exclusive pop-ups, keynote speakers and performances. As usual, the city-dominating event had its ups and downs, but the best news is that the festival had none of the tragedies that have plagued it in recent years. In terms of the acts themselves, local groups seemed to dominate the scene more than is usually the case, and there were fewer big names than is normal. This ratio left some fans feeling cheated, but grassroots artists across the city benefitted from top-tier exposure. So, in the interest of preserving your attention span, below is a play by play of the 10 best events Study Breaks attended. Held late on a Monday night, Toro y Moi’s performance on the GSD&M campus was one of the best events of the entire festival; we just had no way of knowing that so early on into it. 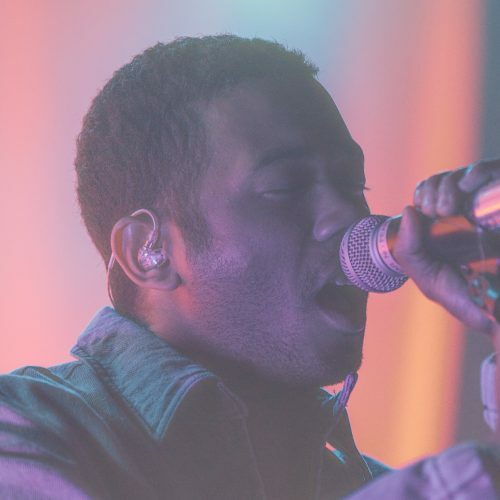 Chaz Bundick, the man behind the chillwave sensation Toro y Moi, played nearly every track off of his new album, “Outer Piece,” a 10-track knockout that he released in early January. 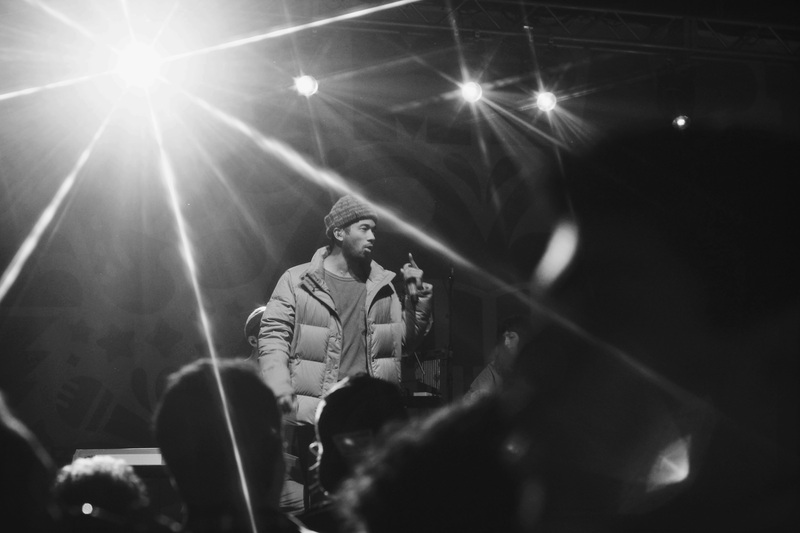 The project is still considered one of the best albums of 2019, so seeing him perform it for free was the kind of lucky you only experience at Southby. GSD&M, a locally based advertising firm with strong Austin roots, hosted the event in the backyard of their 6th and Bowie St. office. 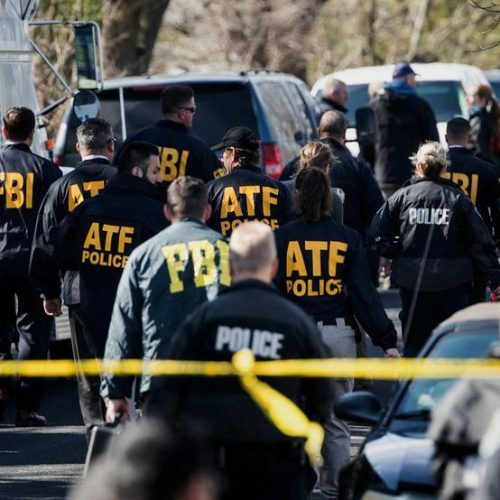 Drinks were free, and there were probably several thousand attendees, but luckily the ad agency had hired a massive staff of bartenders and servers. Everything ran without a hitch, the vibes were relaxed and the music was as good as music gets. 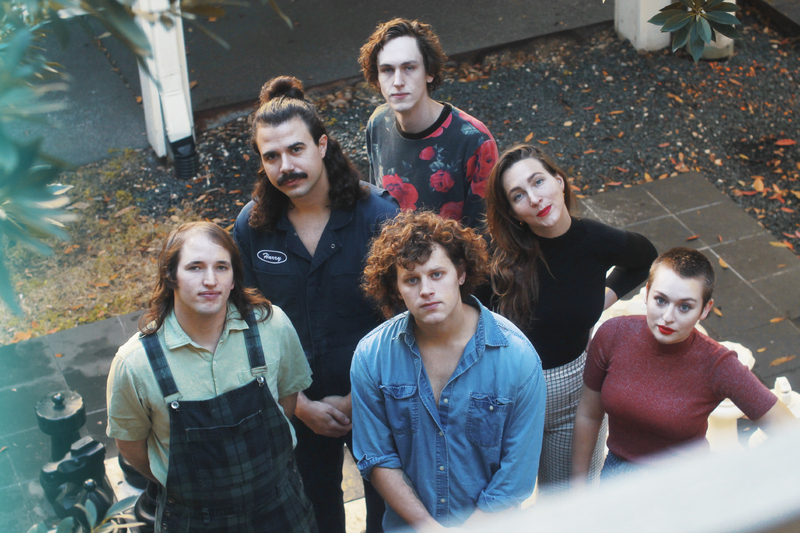 While yes, SMiiiLE might be a Study Breaks favorite, everyone in the Hotel Vegas audience last Tuesday evening was singing the praises of their most recent performance. 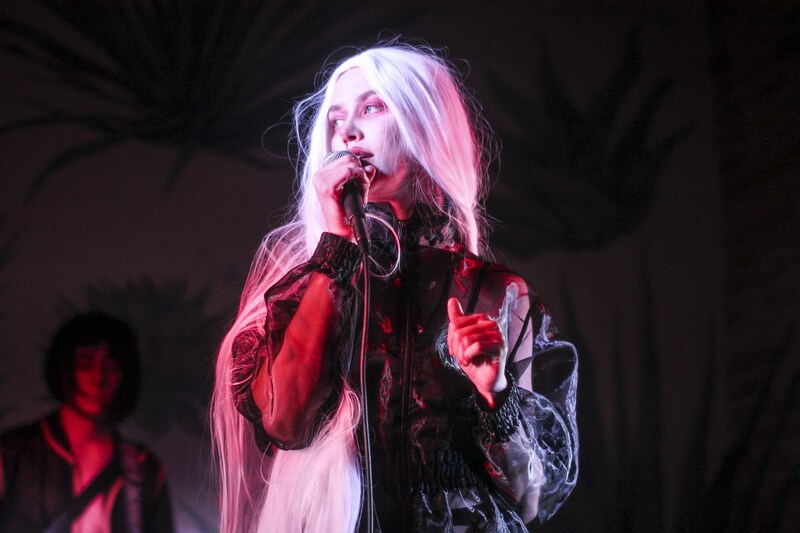 The five-person band managed to attract the attention of nearly everyone at the day-long event, which is no small feat considering the two combined bars (Hotel Vegas, the Volstead) each had indoor and outdoor stages showcasing bands nearly nonstop from morning till midnight. Despite the bevy of other bands on display, though, everyone found themselves drifting over to the SMiiiLE stage. The group puts on frenetic, yet meticulously choreographed performances that find funk elements meshing with pop components in perfect harmony. The instrumentation from singer Jake Miles, bassist Miles Harrison and drummer Everett Bergstedt is precise, a reality they flex with multiple starts, stops, stutters and crescendos all timed to perfection. Complementing the synchronicity of the melody is the choreography and backing vocals from Mary Bryce and Annie Long, which also manages to be both electric and disciplined. Any chance you can get to see the band is well worth your time, but you can listen here. Cat Leavy, aka Madge, was one of the breakout artists of the festival. We had the opportunity to sit down and talk with her about her music and background, which you can read about in full here. Her performance, which we saw after speaking with her, was just as intentional and thought-provoking as her music is. Alongside dancer Tantron and guitarist Coral Bones, Madge, who was sporting a striking platinum wig, echoed equal parts Lady Gaga in her performance-oriented set and Grimes in her ethereal, surrealist music. The cozy setting in the back of a mezcaleria added to the show’s feeling of phantasmagoria, like the whole thing was taking place in some strange dream — which is the ideal SXSW experience. Some venues are packed for a night, or others for a series of days, but few bars were as consistently, line-around-the-corner busy as Augustine on Rainey St., the host of the Showtime House. 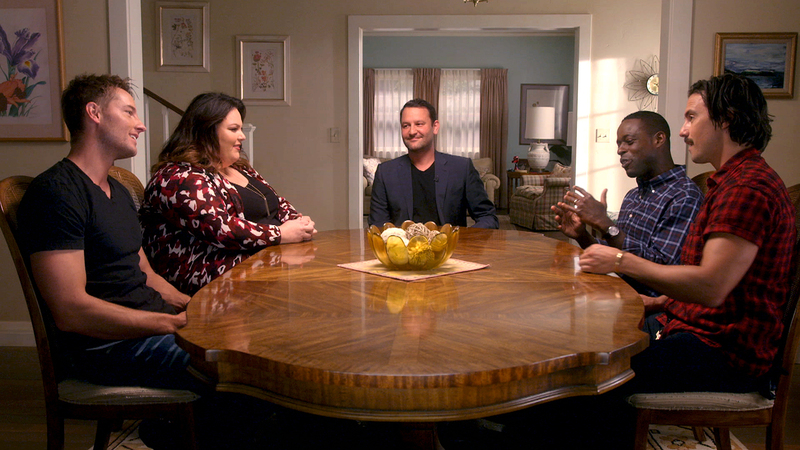 Day after day the programming giant arranged the perfect mix of A-list celebrities from their television series with local musicians. The result was a rare one: an unapologetically promotional event that still felt like one of the home team. And, in addition to local greats like Magna Carda, the Chicago-based duo Drama gave fans one of the best shows of the festival. 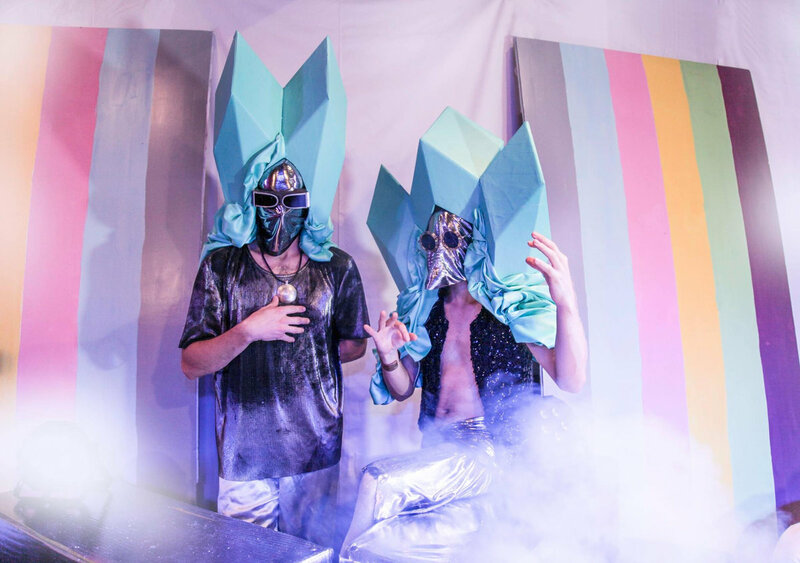 Composed of Austin-native Via Rosa and Chicago-born Na’el Shehade, the group makes sultry electro pop that’s improved by their chemistry on stage. Keep an eye on Drama, because the twosome seems to have tapped into something irresistibly catchy. Today is Diana Kennedy’s 96th birthday. Here’s a poster for @nothingfancyfilm designed by @angeliqueamelie 🌿 six days till the premiere at #sxsw2019 ! Except, there is a twist: Kennedy is 96 years old and knows it. Her own macabre sense of humor underscores the tension that builds through the film, which is that her story needs to be told before she’s gone. Luckily, Carroll, a first-time filmmaker, is more than up to the task. The narrative blends beautifully between past and present, using beautiful archival footage and breathtaking imagery from Kennedy’s ecologically self-sufficient chateau in the antediluvian hills outside Mexico City. The film features small interviews with prominent food personalities, including Jose Andres, Rick Bayless and Alice Waters, but the real star is Kennedy’s tart tongue. She has no time to waste, and therefore suffers no fools. Occasionally, she comes off as nothing more than mean, but most of the time her bluntness is endearing, especially when she gets defensive about food. A must-watch if you get the opportunity. Watch the “Nothing Fancy” trailer here. 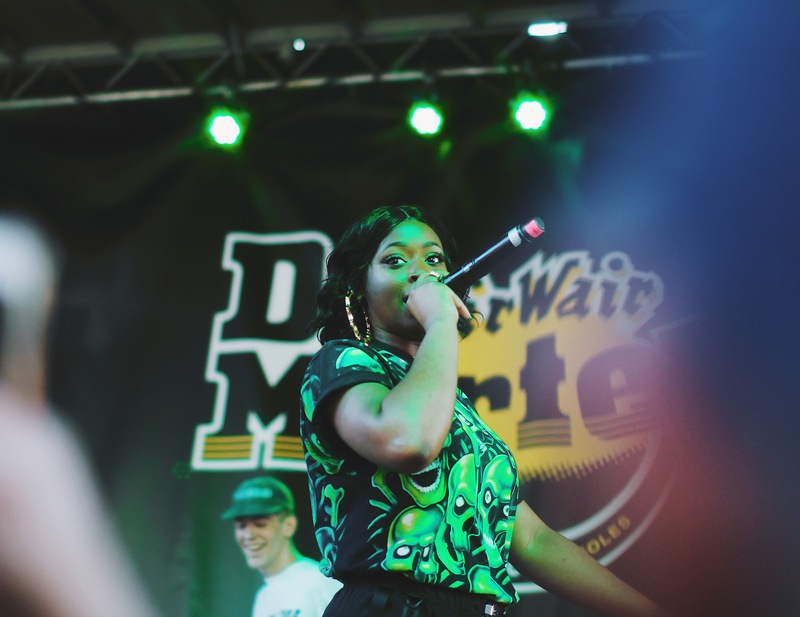 In his review of Philadelphia artist Tierra Whack’s debut album, “Whack World,” Study Breaks writer Jonathan Christian had nothing but outsized praise. “Whack managed to release an album that not only sets her leagues ahead of her contemporaries,” he wrote, “but impressed me far more than any debut project in recent memory. Christian’s praise is not unique. Whack’s idiosyncratic album, which is composed of 15 one-minute songs, might sound like a chaotic listening experience, but instead is one of the must subversive, not to mention ambitious, musical undertakings in the last 10 years. 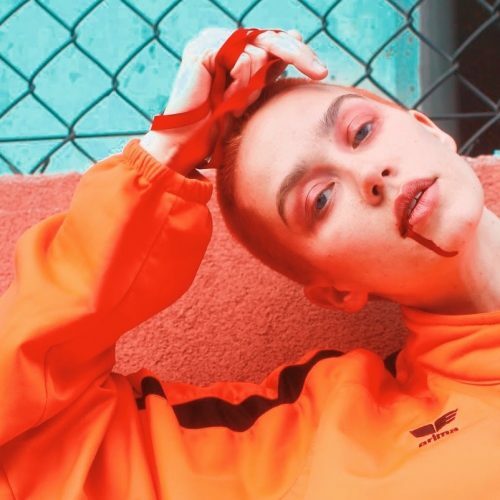 Her songwriting is imagistic and playful, her vocal delivery is full of ear-hooking inflection and her on-stage presence is animated, but smart. In a way, though, Whack had to stand out: the Dr. Marten’s showcase she performed at had one of the most stacked lineups around. In addition to small-but-good bands like Chai, Illuminati Hotties and Cherry Glazer, the Container Bar also played host to Broken Social Scene and Japanese Breakfast, making it one most continuously packed scenes anywhere in the city. Still, Whack was the standout act. 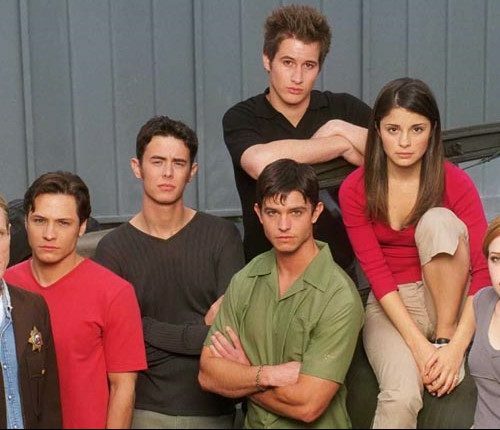 The Luck Reunion is a hard event to categorize. It looks and feels like a one-day music festival, which is about where the comparisons stop. 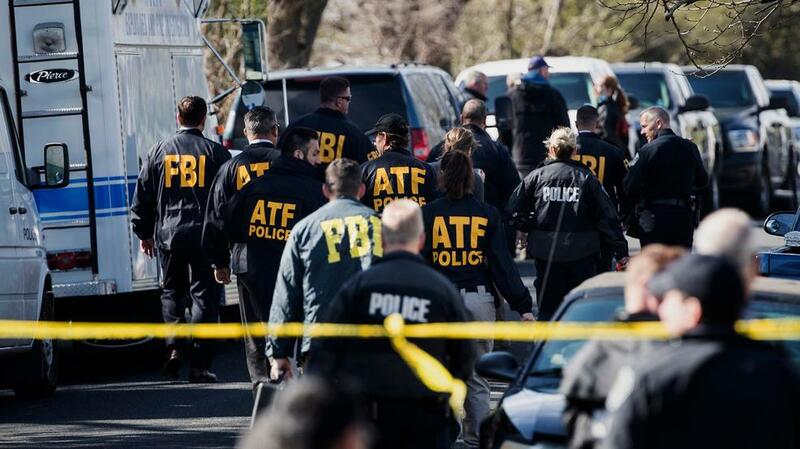 The entire celebration takes place in Luck, Texas, which requires a 45-minute drive outside of Austin. 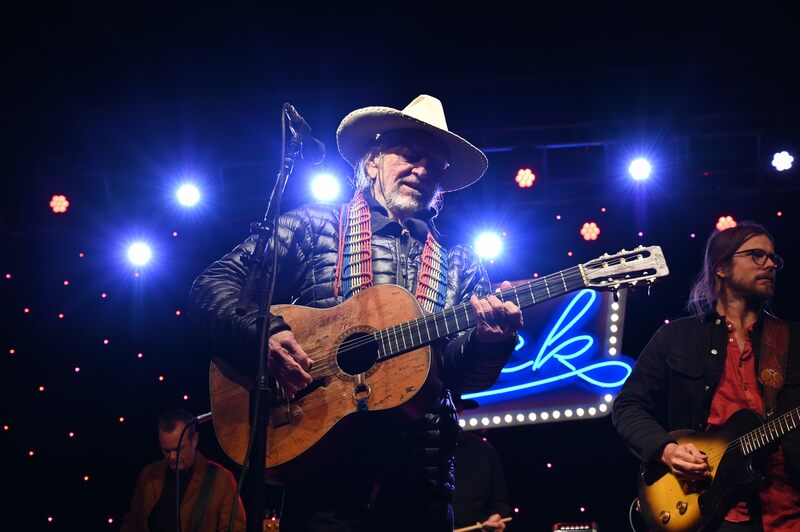 It takes place at the Luck Ranch, which is owned by Willie Nelson, and the whole event is really a send-up to the culture and ethos surrounding its patron saint. More than 25 bands play, all of whom occupy the overlapping section in the Venn diagram of bluegrass and country. Big names include Mavis Staples, Strand of Oaks, Angie McMahon and Shakey Graves, but no name is bigger than the one everyone comes for: The Willie Nelson Family Band. At the end of the night, after the attendees are good and snockered up on the free booze they’ve had hours of access to, Nelson emerges onto stage to whoops and yells that threaten to burst your eardrums. Nelson’s legacy continues to be cemented as he ages, and every year the Luck Reunion gets better and bigger. 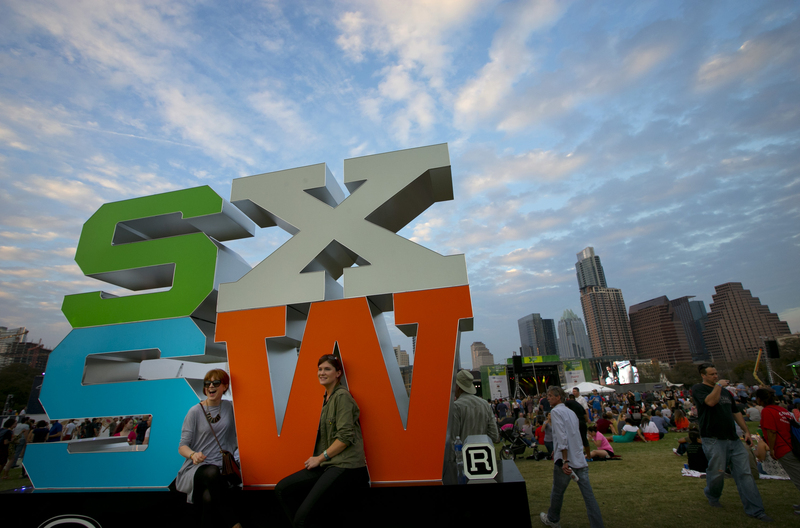 If you want to get out of the city for a day during SXSW, there is no better opportunity. And even if you don’t, it’s definitely the best day event you’ll find during the 10-day fest. 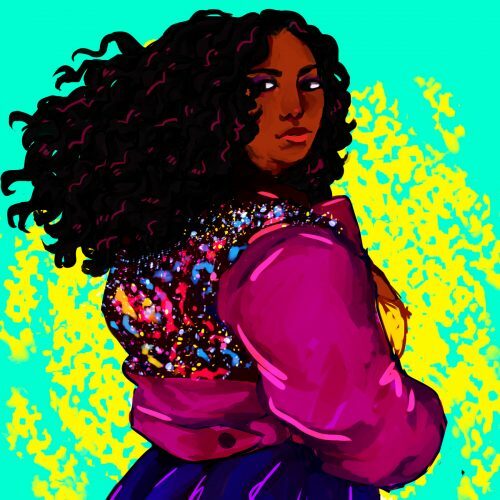 Upbeat, almost to the point of resembling an ’80s disco smash, Lizzo’s smash hit “Juice” embodies everything that has sent the rapper soaring: body-positive lyrics that are as playful as they are empowering, a catchy beat and a performer that you badly want to like. 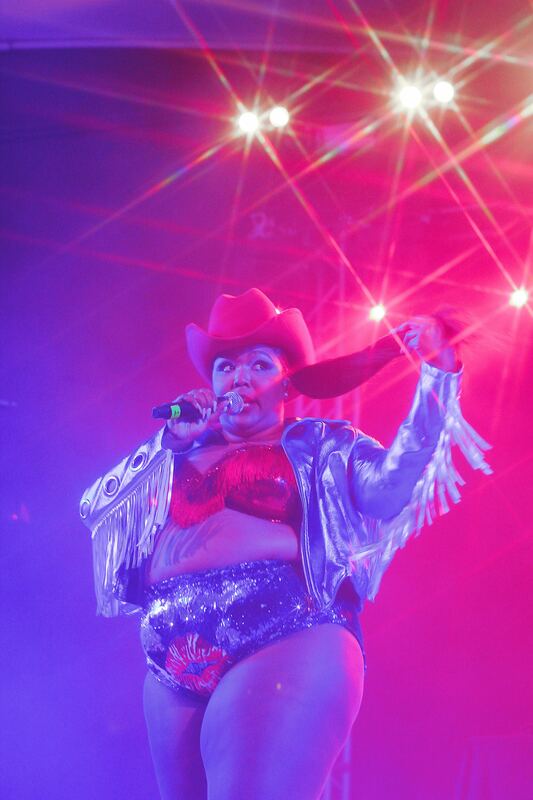 Luckily, Lizzo makes loving her easy. 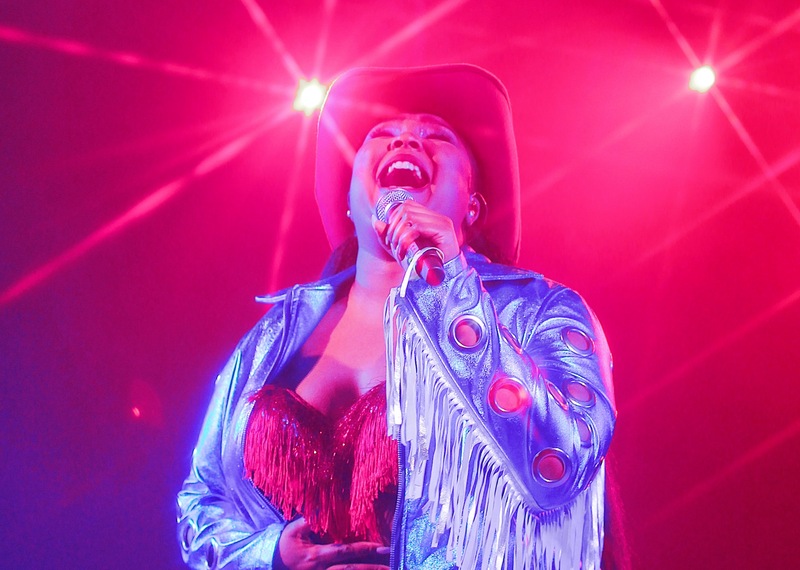 The plus-size musician stormed the Stubbs stage on Thursday night, capping off a night of larger-than-life performances put on by Ticketmaster. The new queen of soul belted out a set list of biggest bops, all while keeping up a frenetic pace and energy on stage. One of the best performers of the entire week, Lizzo sent fans home energized and ready to see her next time. 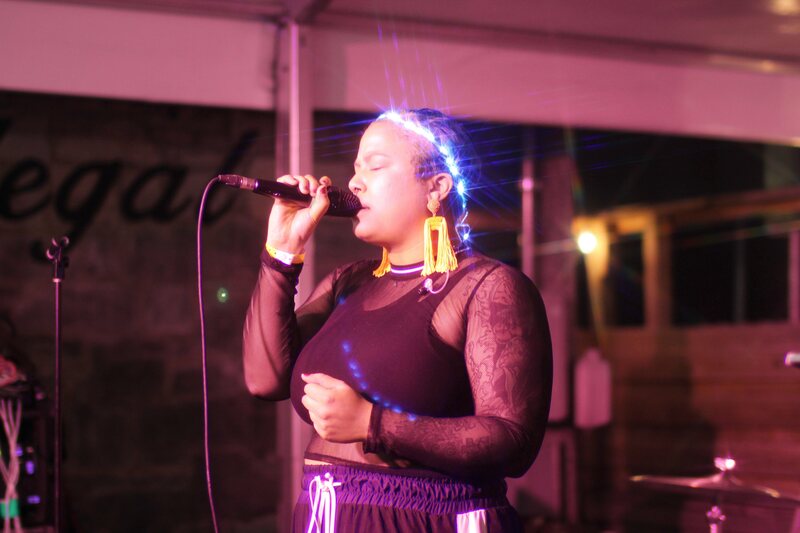 Bofale, who signed to Father/Daughter records just weeks before the showcase, is a San Antonio-native who has been attracting a lot of buzz, especially for someone who seems to have no music available online. 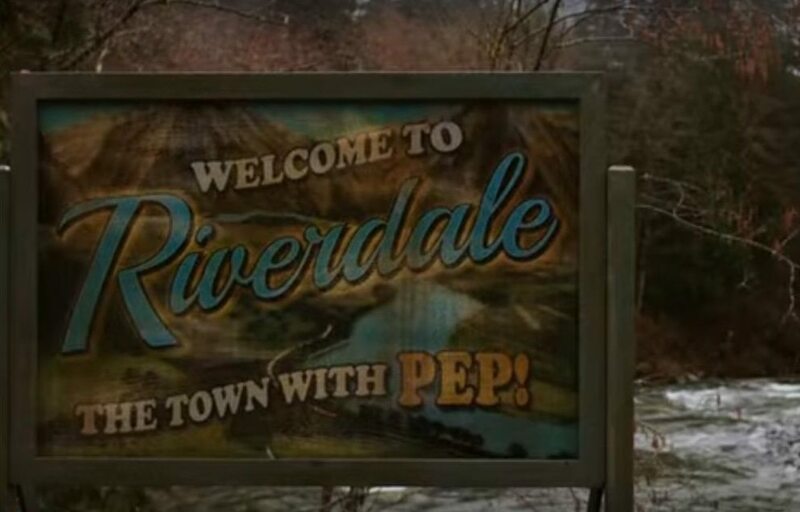 As disheartening as that might be for potential fans, it leaves one pretty clear alternative: see her in person. If you do, you’ll be far from disappointed. Bofale started her set crooning, solo, over an electric guitar, her buttery vocals wavering somewhere between folk and R&B. After her backing band came on stage, the sound began leaning more toward R&B, but it never lost the twang elements that keep Bofale’s tracks distinctly Southern. Her presence on stage is assured, as well as hilarious, and she has a number of future shows lined up. Make sure you don’t miss them! A personal favorite of our photographer’s, Jack Antonoff sang his head off during his Saturday showcase, and I have to admit that he made a thorough fan of me during the process. 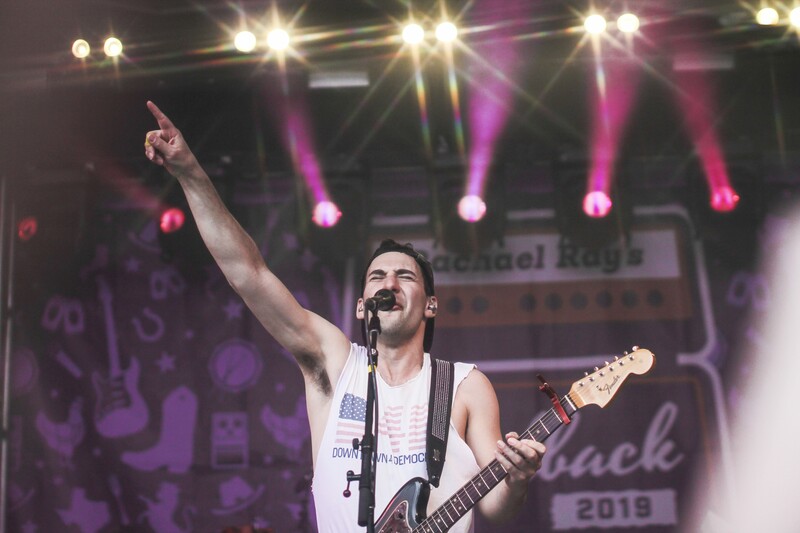 Antonoff, who is the tour de force behind the band Bleachers, has created a pop sound that has hints of an emo background, but is rooted firmly into an alt-pop reverb orientation. The result is a powerful stage presence combined with an emotionally stirring sound, the pairing of which has given Antonoff a somewhat cult-like standing amongst his fans. See him live, though, and you might ask for some of the Kool-Aid yourself. 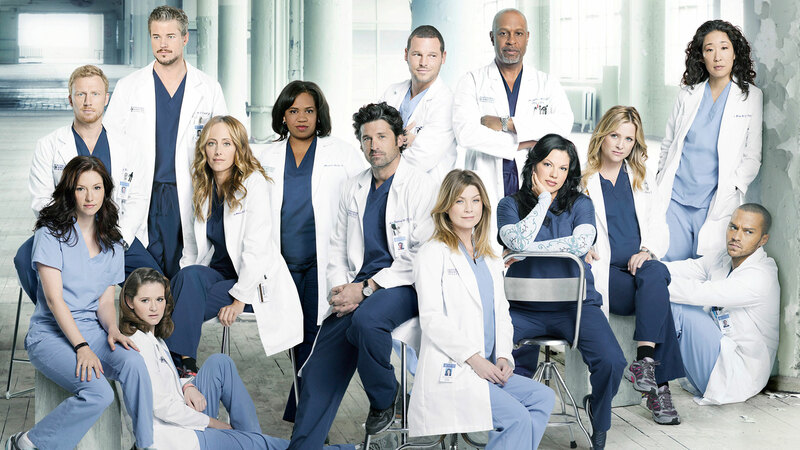 Is It Time for ‘Grey’s Anatomy’ to Hang Up Its Scrub Cap?